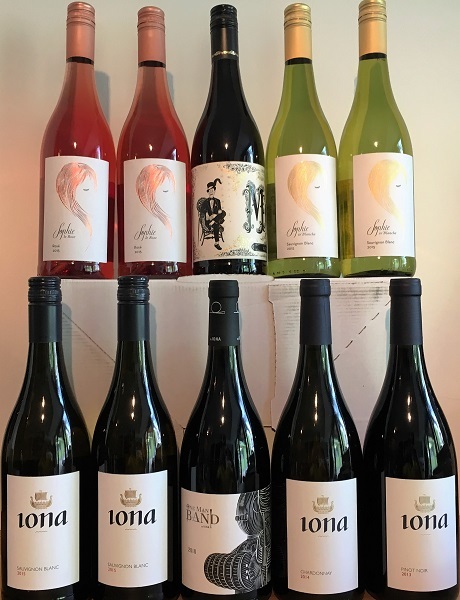 The wines of Iona come from a dramatically unique site in the Cape Winelands. The vineyards are on a mountain plateau 420 metres above sea level, surrounded by the Kogelberg Nature Reserve, and overlooking the Atlantic Ocean. In a country where cool sites are precious, these vineyards are like gold — the grapes ripening up to two months later than other Cape vineyards and in perfect balance. Iona is South Africa's coolest vineyard site. Andrew Gunn and family acquired this beautiful, but run-down apple farm in 1997. It was renamed "IONA" after the remote, spiritual island off the west coast of Scotland. We Gunns can trace our ancestry to the Vikings that landed in Scotland in the 900s, hence the Viking longboat emblem on our labels. Since our first release in 2001, the wines of Iona have quickly made a name as being among the finest in the world. 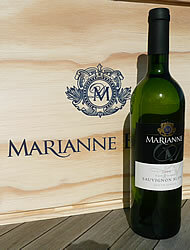 We invite you to visit our mountain vineyards or browse the site for further information, contact details and orders. If you would like to know where to find our wines please check our Agents or call us for restaurant listings in South Africa.